These were huge and glowing in the afternoon sunshine! Amanita flavoconia (Yellow Patches) or A. frostiana? 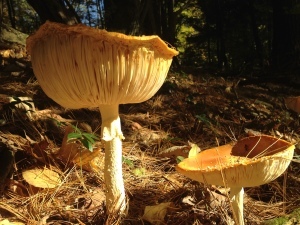 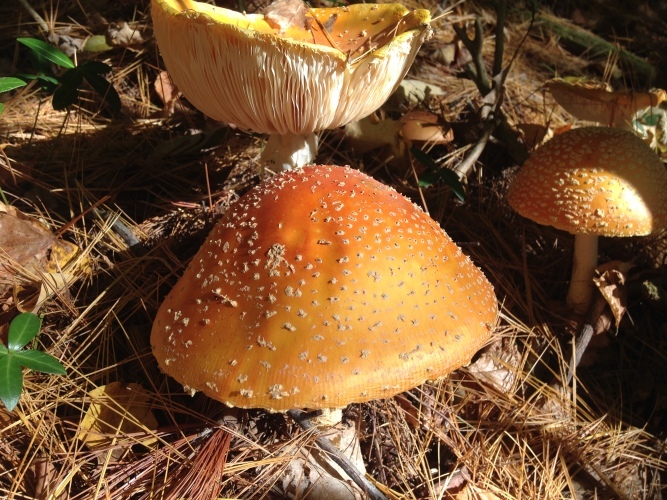 Amanita flavoconia or A. frostiana?